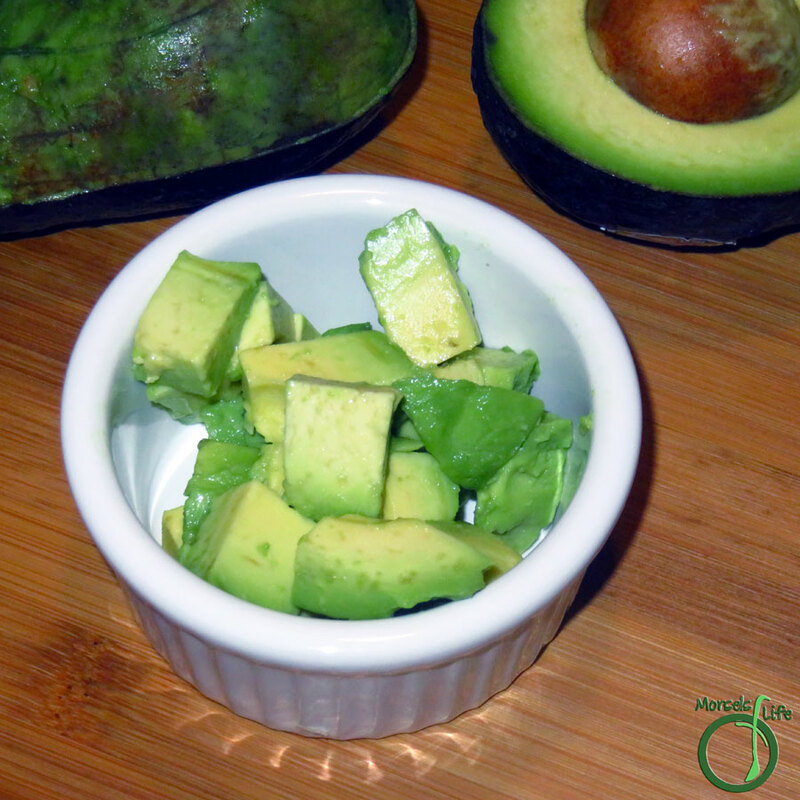 How do you like to cut an avocado? 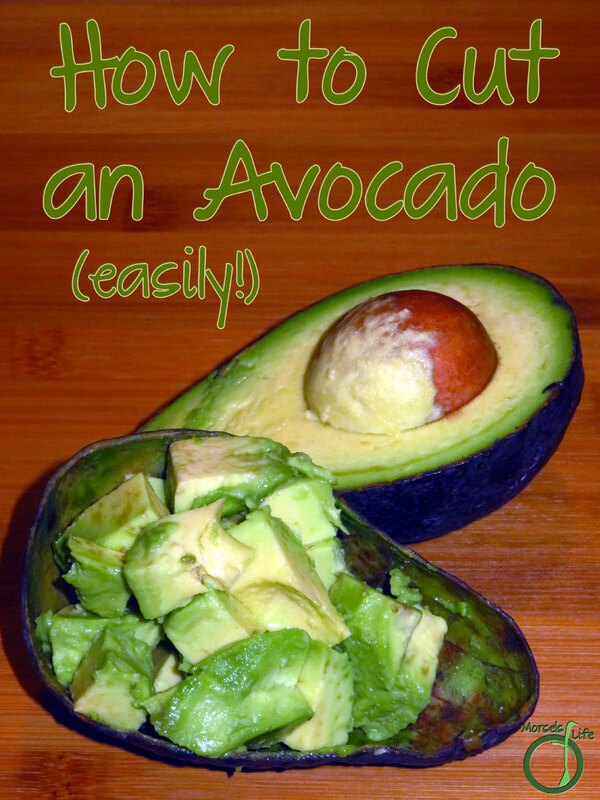 Any other "how to" posts you're interested in? 2. 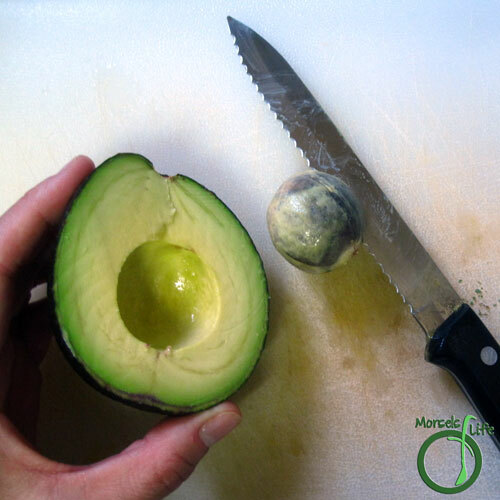 Slice avocado in half, twisting slightly to separate two halves. 3. 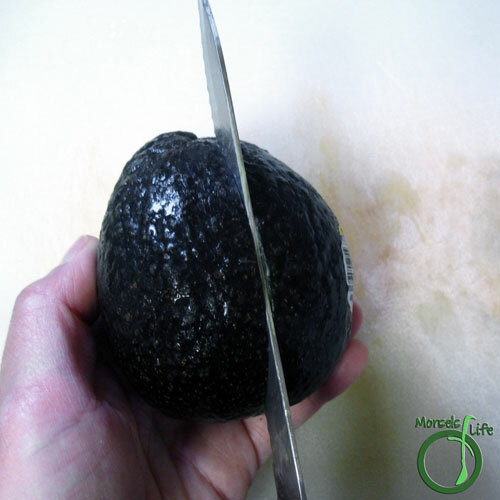 Stick knife into seed, rotating slightly to loosen and remove seed. 4. 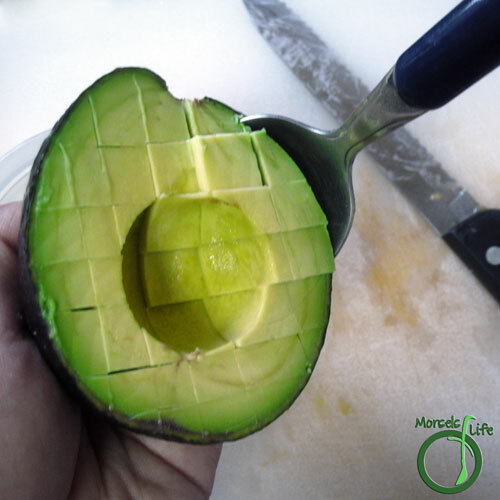 Cut cross hatch pattern into each avocado half, making sure not to slice through the skin. Scoop out flesh. Thank you for this! 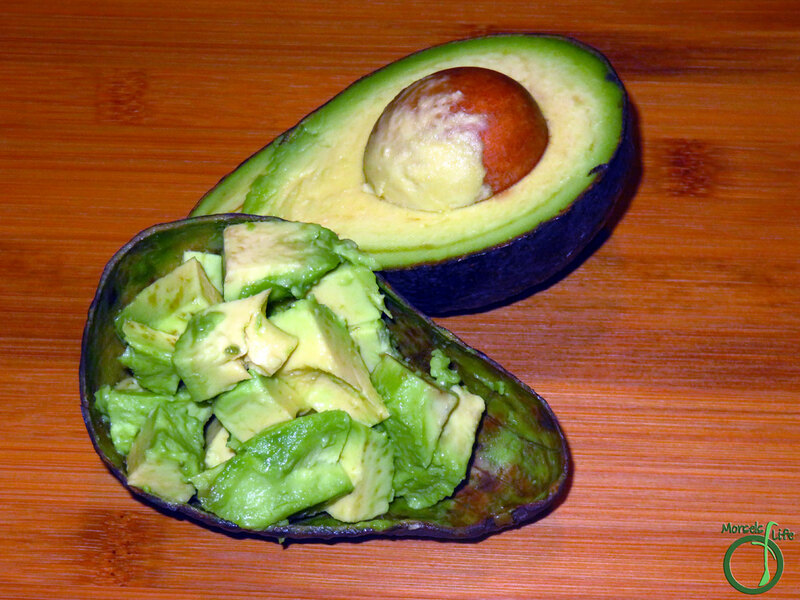 I'm such an avocado mangler, I need to take the time and do this. Oh, this is so helpful, CJ! 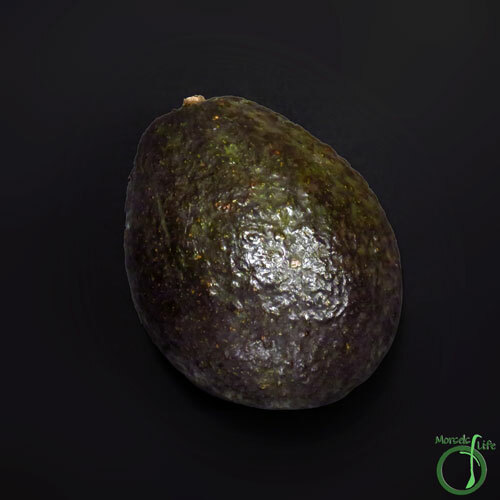 :) Thanks for sharing it at Tasty Tuesdays; I'll be featuring you at Tasty Tuesdays #39! Hope you find this useful. :) Thanks for the feature!